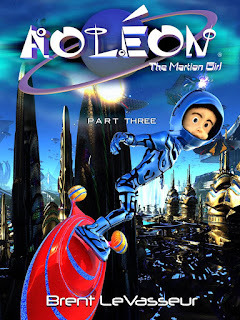 Aoléon and Gilbert investigate the Luminon to try and uncover the plot to invade Earth to steal it’s milk cows. In the process, they discover a disturbing revelation about the Martian leader. After overhearing the Luminon discuss his plans to use sabotage to disrupt Mars’s galact supply, the duo races to try and warn Aoléon’s father Deimos, who is a manager at the galactworks plant before the saboteur can act. 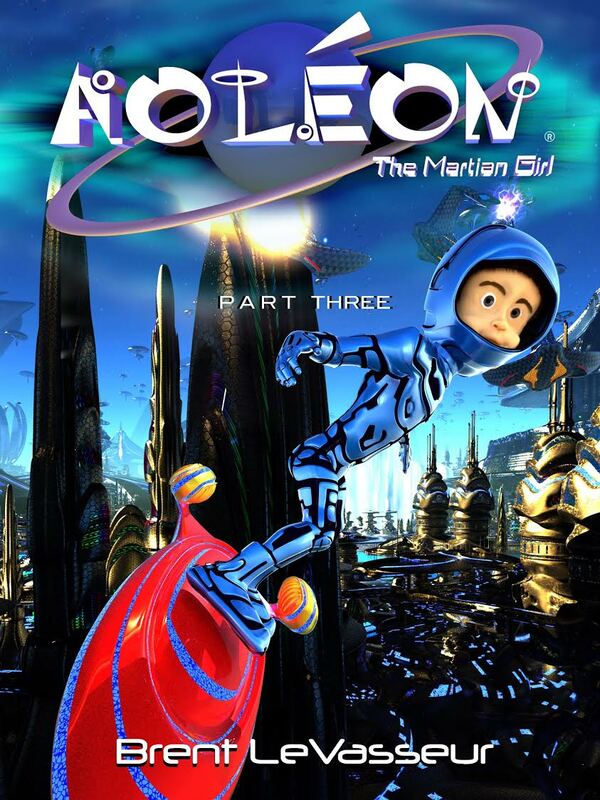 Picking up right where The Luminess of Mars left off the action continues for Aoleon and Gilbert in this the third book of The Martian Girl series. Things have taken a turn and they have discovered the plot to invade Earth and why. With some new twists and turns I enjoyed watching Gilbert adjust to the way of life on Mars and now with the added danger I am looking forward to the final 2 books in this series. 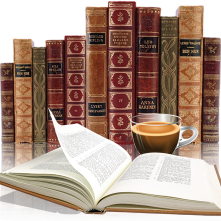 Please see my previous 2 reviews pertaining to books one and two. There really isn't a lot extra that I can add to this review, other then that the story continues with action, adventure and mayhem. With middle grade/children in mind this series also appeals to an older audience. Again the illustrations are bright and continue on nicely with this part of the story. I am reading on my iPad to take full advantage of the color pictures, this I highly recommend or read on your computer. Definitely not a stand alone story, they should be read in sequence to get full enjoyment.